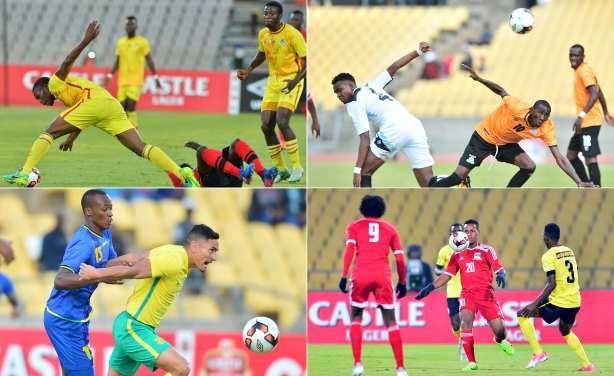 Southern Africa's national teams converge on Polokwane for the next fortnight to decide the identity of this year's southern African championship as countries battle it out for the Cosafa Cup. 14 teams will take part in the regional showpiece competition from 27 May to 9 June. 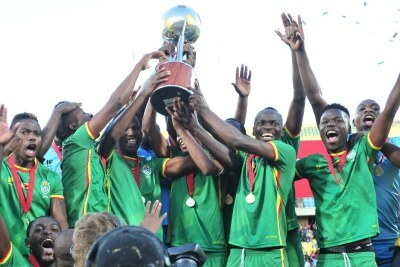 2017 Cosafa Cup tournament (file photo).